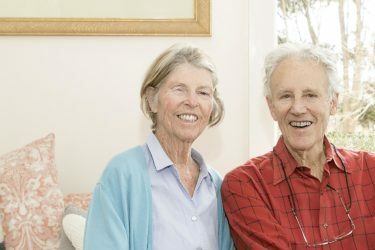 More elderly patients soon will be able to get specialized care at Addison Gilbert Hospital, thanks to a generous donation from Cape Ann Savings Bank in January. 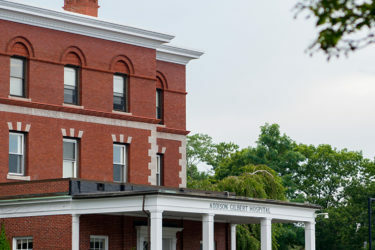 The $150,000 gift will be used to expand the hospital’s renowned Senior Adult Unit. 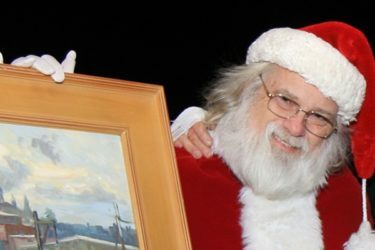 Rockport artist Ken Knowles supports cancer care at Addison Gilbert Hospital by donating a painting to be auctioned off at each year’s Lights of Love celebration. 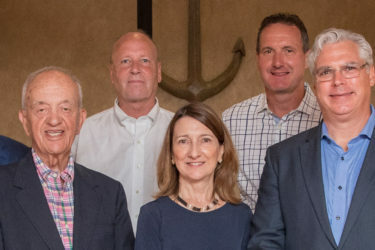 Recognizing Addison Gilbert Hospital’s vital role on Cape Ann, BankGloucester gives $100,000 for an expansion of the Senior Adult Unit and the Department of Rehabilitation and Sports Medicine. Addison Gilbert Hospital has been taking care of John Byrnes since he was five years old. 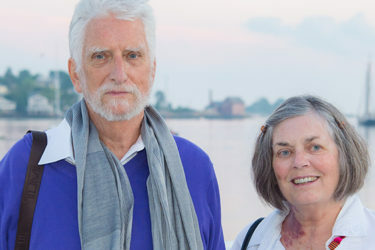 Now it’s where he and his wife Mollie regularly receive their care, and they have made leadership gifts to Addison Gilbert and Beverly hospitals in gratitude. Gloucester residents Linzee and Beth Coolidge see the results of their philanthropic giving every day. They focus their donations on organizations in Gloucester, where they have lived full-time for almost 20 years. When Addison Gilbert Hospital needed to replace vital inpatient equipment, dedicated donors pledged $100,000 in matching funds. 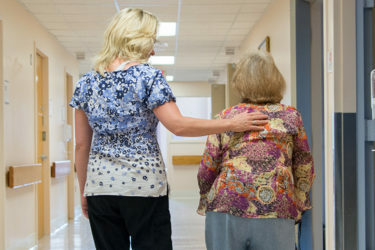 “It can be critical to have the best care close by,” noted Joan Ellis. 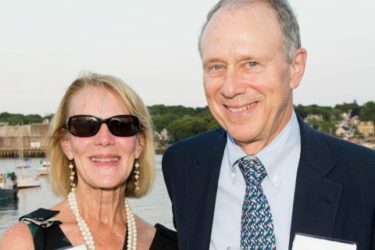 The idea of helping to bring an urgent care center to Gloucester captured this couple’s imagination, leading them to make a major gift to Addison Gilbert Hospital.